Create, Copy, Disrupt: India’s Intellectual Property Dilemmas is well-researched and easy to read, especially for a non-legal audience. 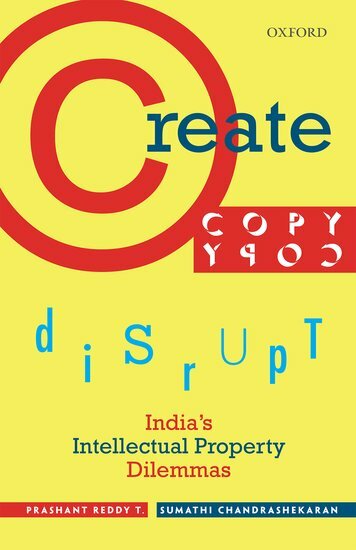 The book Create, Copy, Disrupt: India’s Intellectual Property Dilemmas (OUP, 2017) is a serious effort by two legal scholars, Prashant Reddy T. and Sumathi Chandrashekaran, to explain some of India’s most controversial intellectual property (IP) issues to a non-legal audience. It is a painstakingly well-researched book that was clearly also aimed at providing new nuggets of information and analysis to IP scholars, thus making it a book that takes on the difficult task of simultaneously seeking approval from two very different audiences. But this is a timely publication as it is high time someone gave us the full background and context of the more interesting IP policy issues that India has had to grapple with over the last seven decades since its independence. Therefore, this book ought to have a wider audience than just IP scholars. Fortunately for those interested in knowing more about these issues, this book is mostly written in an easy-to-read style, mostly free of jargon and best of all, it tells us some fascinating stories behind some of the legislative and policy decisions taken in this country over the decades. I say ‘mostly’ because at times the authors do succumb to their scholarly instinct to delve into unnecessary minutiae, which necessarily entails specialised knowledge. The book opens with a masterly chapter that focuses on the history of patent law in independent India. India decided in 1970, after carefully studying the issue since its independence, not to allow medicine, food or chemical patents. 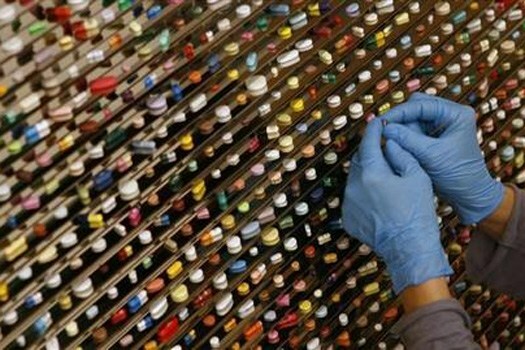 The central issue was that of making new, innovative medicines affordable for all. The authors tell us this story, sprinkling it liberally with interesting testimony given before parliamentary committees, including by foreigners, as well as of experiences of other countries who followed the same initial path. For the first time we learn about how there was a vigorous debate in the Indian parliament and how the now-defunct Swantantra Party that believed in free market-economy principles opposed these patent law changes. However, the following three chapters on patents, especially the one titled ‘Surrender at Geneva’, are disappointing in that they seem to be a one-sided depiction that unquestioningly supports the misguided rhetoric that has surrounded the negotiations of the World Trade Organisation’s intellectual property agreement (commonly known by Trade-Related Aspects of Intellectual Property Rights [TRIPS]). It wrongly assumes that S. Raghavan was right in predicting that the denouncement in April 1989 – when India agreed to engage in TRIPS negotiations – ended the battle in Geneva. It was actually the starting point of the negotiating battle in which India acquitted itself fairly well given that it stood practically alone in a post-Berlin wall world, especially on patents. This story must be known to the authors as my chapter, ‘Patents: An Indian Perspective’ is in the same book, The Making of the TRIPS Agreement (WTO, 2015), from which other chapters have been cited. At the very minimum, arguments made even by anti-IP activists that admit the balance in the negotiated outcome on patents and only criticise the “TRIPS-plus” provisions in free trade agreements could have been mentioned. Similarly, the authors’ analysis of the clause in India’s patent law that allows for rejecting patents on minor inventions that do not significantly improve efficacy – narrowly interpreted by the Supreme Court in the Novartis case as therapeutic efficacy – falls short. The authors rightly question why a 30% increase in bio-availability of the drug in the body, was not considered as significantly improved efficacy by the patent office. But they do not take their analysis to its logical conclusion that this clause is unreasonable. For example, why should tropical countries like India reject inventions that make medicines or vaccines heat-stable without affecting their efficacy? Fortunately the rest of the book, which covers a range of copyright and traditional knowledge issues, provides us with a lot of new material and much better analysis. The history of India’s engagement with international copyright conventions and the majority’s pro-copyright stance in India’s parliament stands in contrast to its views on patents. The chapter on Bollywood, cleverly titled ‘The Moving Picture’, provides a fascinating story of the IP aspects of the film and film music industry. The copyright law battle of 2012 fought by the Lilliputians – music composers and lyricists, led by Javed Akhtar – against the giants, the music producers, is a fascinating story, although the authors could have cut out some of the minute detail. Unfortunately, OUP’s printing press’ page mix up error in this chapter – where the reader goes from page 203 to page 300 – is a rude shock and I hope this is set right by the publisher by replacing existing copies of the book already on sale. The chapter on traditional knowledge ably rips into the myth that India stands to gain economically by fighting the patenting of its traditional knowledge abroad. The authors rightly question the benefits of the crores of tax-payer rupees spent on constructing, maintaining and using the much-touted Traditional Knowledge Digital Library to oppose such patents. The basmati rice story is well told and the authors rightly lament the fact that India did not consider other ways of protecting geographical indications before introducing a standalone law on this. Perhaps the right to information process could have been used to obtain an insight into the internal discussion on this subject, as there was at least one strong advocate of using the trademark law to protect such names. The book ends with a chapter on religion and IP, which is a novel theme treated in a tongue-in-cheek style that makes for an interesting read on several controversial personalities such as Osho and Bikram of the Bikram Yoga fame. I would hope that future editions of this book would tells us more about the use of IP by Baba Ramdev’s corporate empire. In their introduction to the book, the authors rightly point out that views on IP matters in India remain polarised and that their aim is to examine the IP debates in a detached way without falling into the pro-IP or anti-IP bucket. 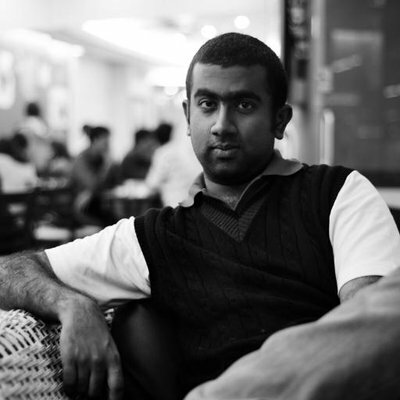 Had the authors actually managed to fully meet this objective, it would indeed have been a first – and unique – contribution to occupy the middle ground in India. My own view is that on this point, the authors’ record is patchy as at times they do fall prey to the usual rhetoric. This is especially true for the first part of the book covering the TRIPS negotiations and the patent issues. I found the latter half of the book that covers copyright and traditional knowledge issues far more illuminating and objective. All in all, this book will pique the interest of the serious IP scholar as well as of the lay reader interested in learning more about topical IP debates. 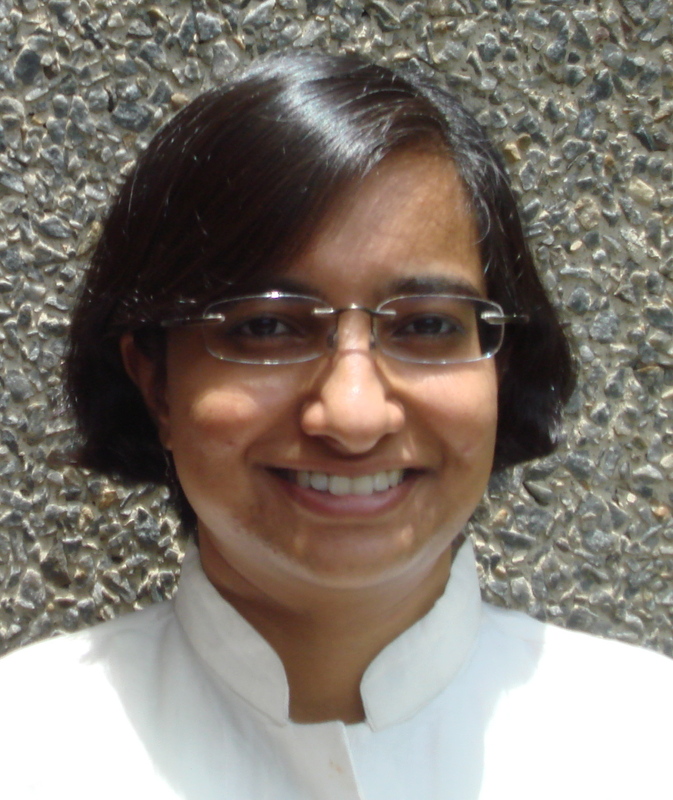 Jayashree Watal is Counsellor in the Intellectual Property Division of the World Trade Organisation from February 2001, where she has dealt with negotiations on TRIPS and public health.